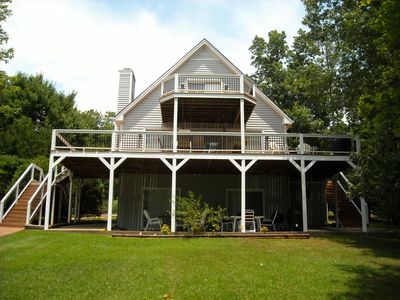 Lake Gaston Lodges located in Pea Hill Creek. 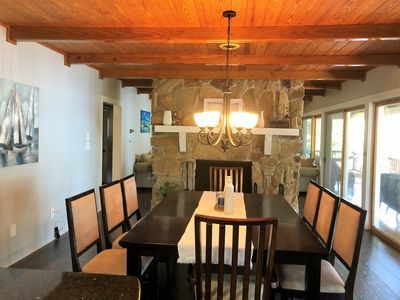 Amenities include air conditioning and heat, fully equipped kitchen, one bath with shower. Charcoal grill & picnic table are located just outside the cabin. 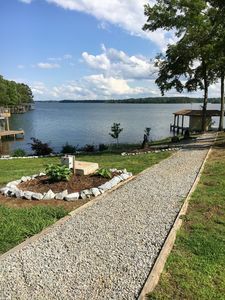 Natural woodland setting with winding paths & trails to the waterfront where you will find available boat dock & boathouse with lift & electric. 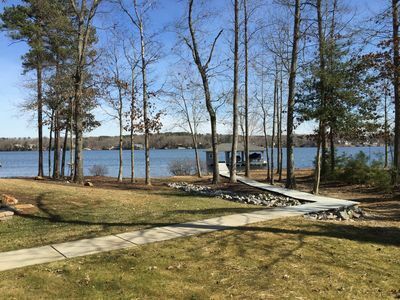 County maintained boat ramp is 2 minutes away. We offer secure parking for your boat & trailer. 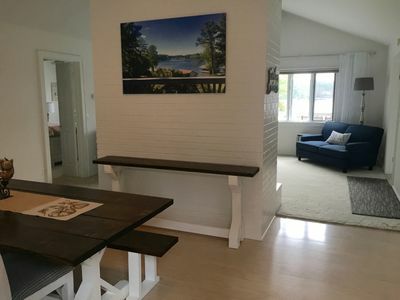 Enjoy swimming at the sandy beach with a picnic area. 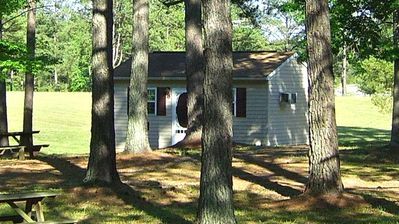 Great location for multi family vacations, family reunions, church groups, clubs, & other social gatherings. 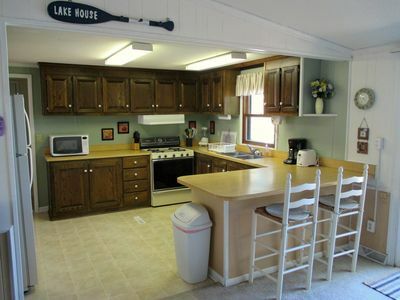 Enjoy the lake and all the activities it offers at affordable prices. Once you stay for a week, a month or a long weekend you will want to return again & again. 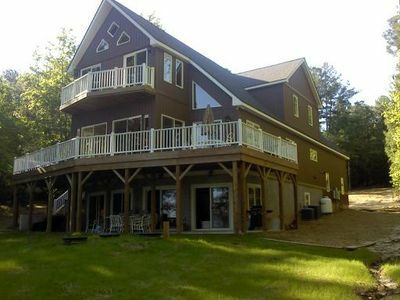 Stocked fishing pond near cabin! 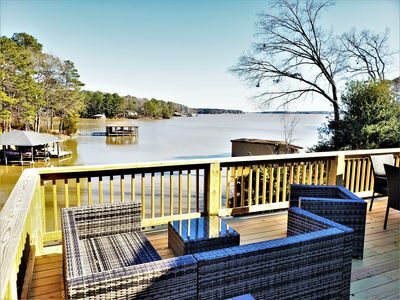 Located on beautiful Lake Gaston in Virginia, with over 350 miles of shorelines. 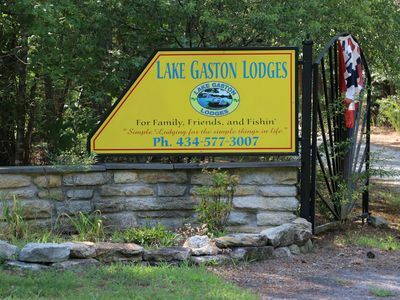 Lake Gaston Lodges in Pea Hill Creek offers furnished cabin. 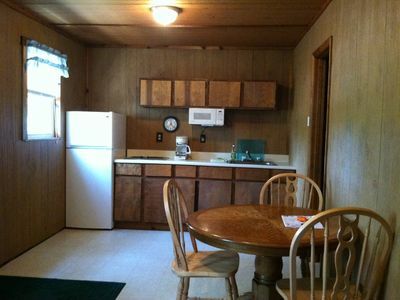 Amenities include air conditioning and heat, fully equipped kitchen, one bath with shower. Charcoal grill & picnic table just outside the cabin. 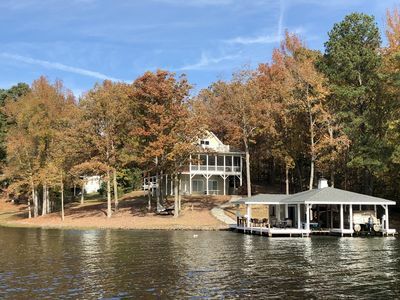 Cabin is located in a natural woodland setting with winding paths & trails to the waterfront where you will find available boat docks & boathouses with lifts & electric. There is a public/county maintained boat ramp 2 minutes away. We offer secure parking for your boat & trailer. Enjoy swimming at the sandy beach with a picnic area. 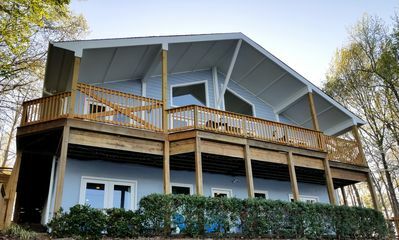 Great location for multi family vacations, family reunions, church groups, clubs, & other social gatherings. 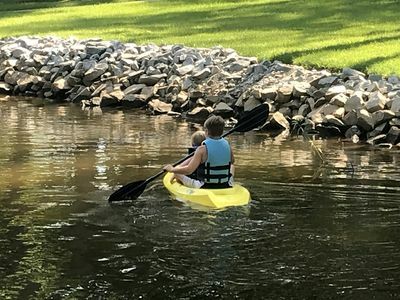 Enjoy the lake and all the activities it offers at affordable prices. Once you stay for a week, a month or a long weekend you will want to return again & again. 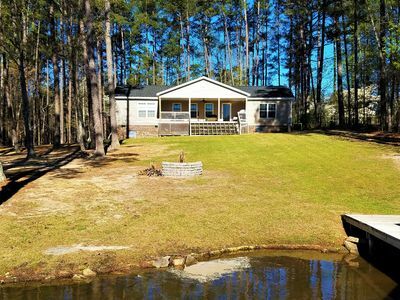 Stocked fishing pond near cabin!! 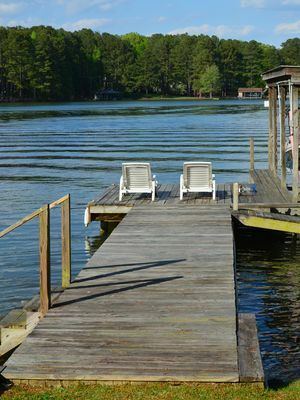 Main Lake, Deep Water, Sandy Beach & Boat lift! 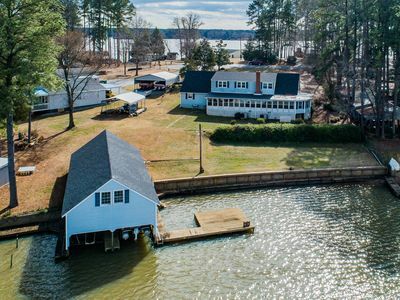 Family friendly vacation home on Lake Gaston NC 1.5 hrs from Raleigh! Sandy Beach! 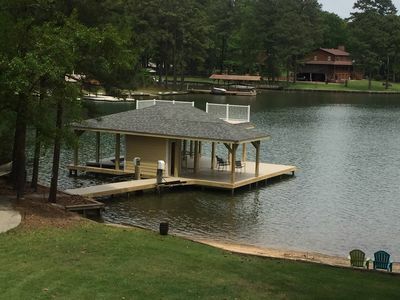 Main Lake Views, Deep Water Boat House! 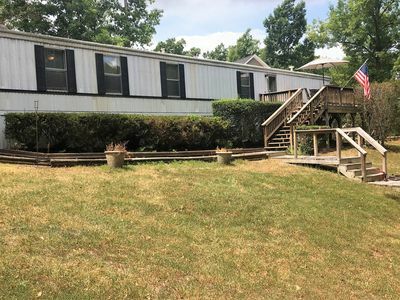 Gentle Sloping Lot! 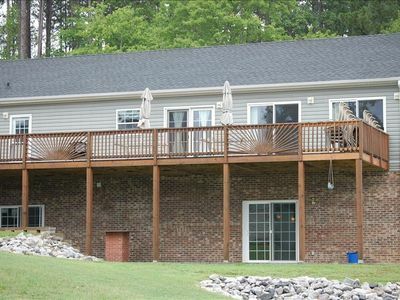 IN A COVE W/MAIN LAKE VIEW, TOWELS/LINENS, NEW DECOR, LOTS OF EXTRAS-A MUST SEE! Waterfront Home! Where Family, Fun, and Relaxation Meet!